Goodbye, moon garden, we hardly knew ye. 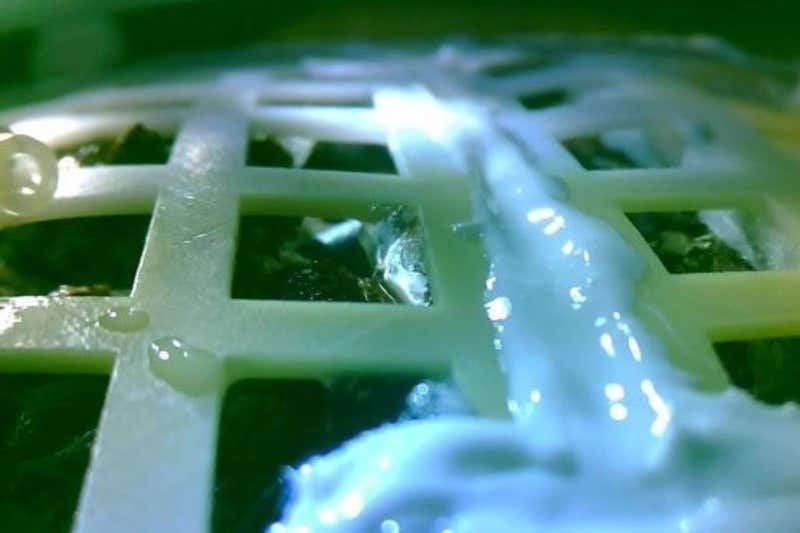 No sooner did we hear that cotton seeds had sprouted on China’s lunar lander than we learned the experiment had ended as night fell over the far side of the moon. The plants were kept alive by sunlight on the moon’s surface, redirected into the canister where they were growing.